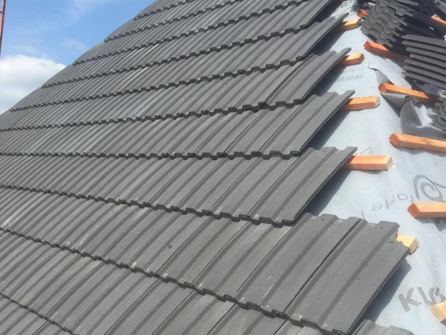 All aspects of roofing work undertaken! 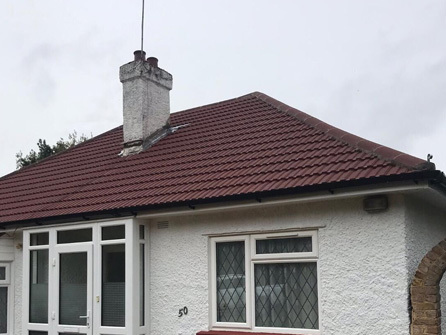 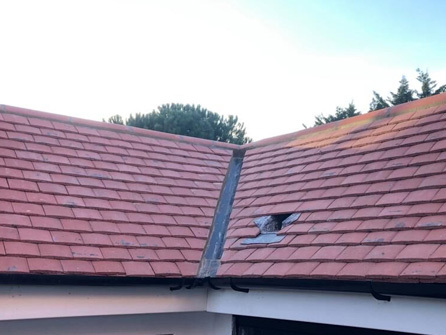 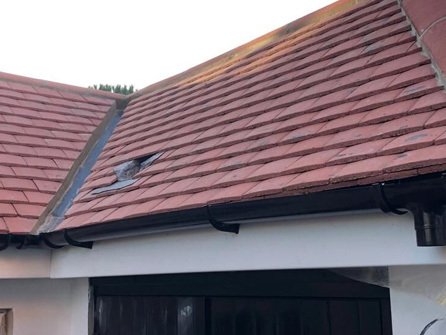 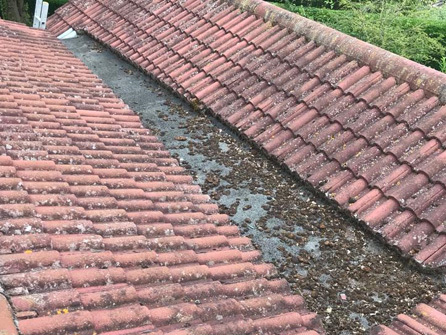 If you need a new roof or suspect your roof could do with some repairs, then contact our experienced team today at Assured Roofcare. 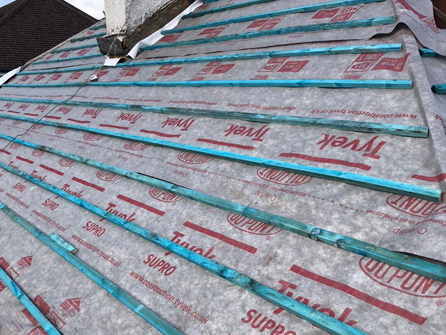 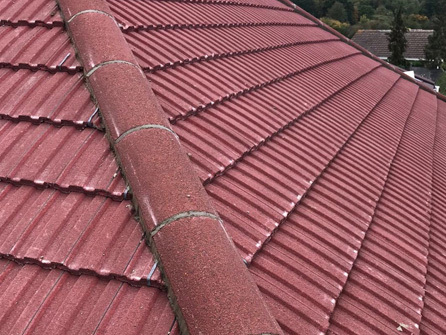 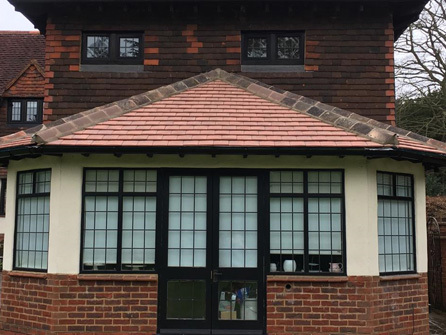 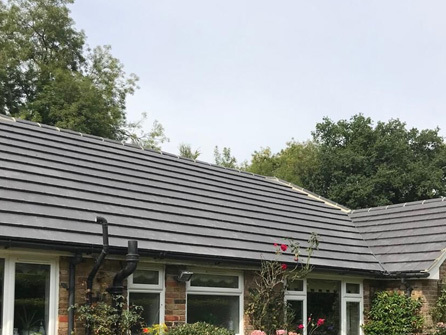 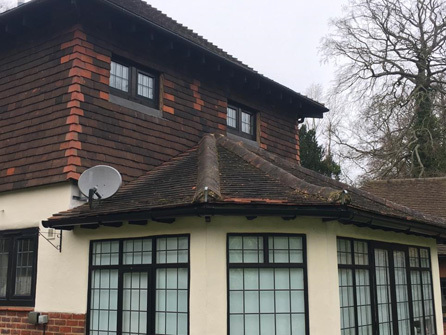 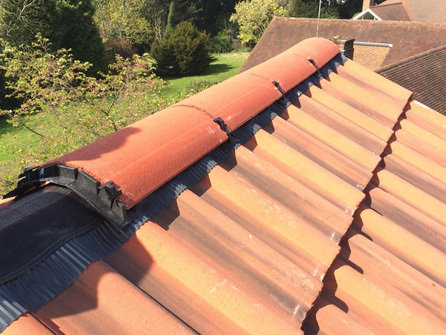 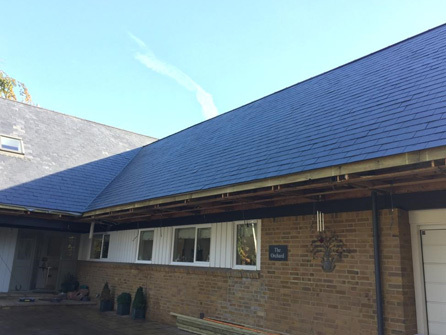 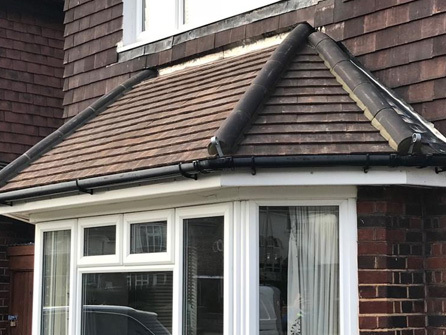 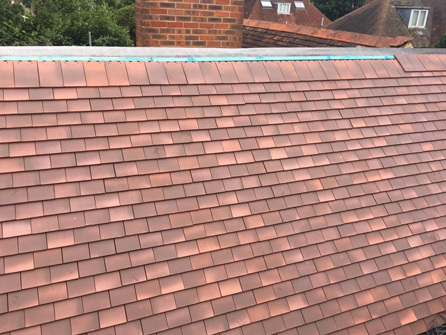 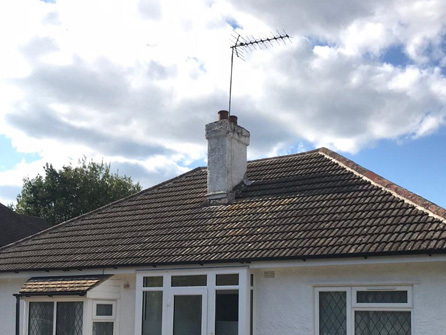 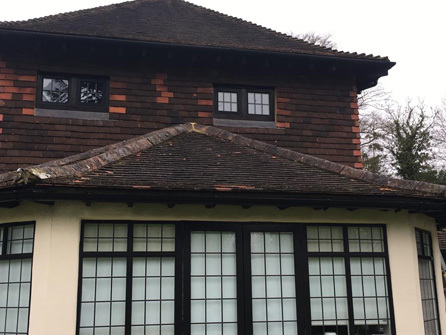 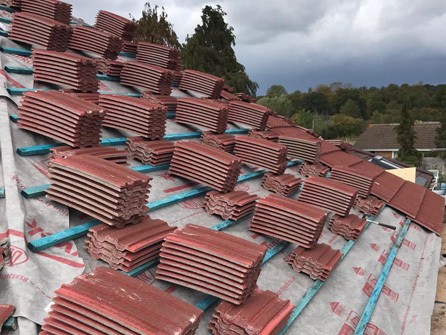 We offer free roof inspections to residential and commercial customers in Leatherhead, Ashstead, Bookham, Byfleet, Cobham, Dorking, Effingham, Esher, Oxshott, Reigate and all surrounding areas. 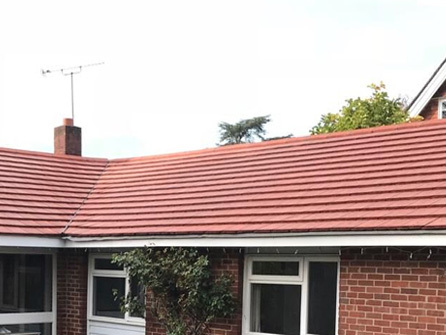 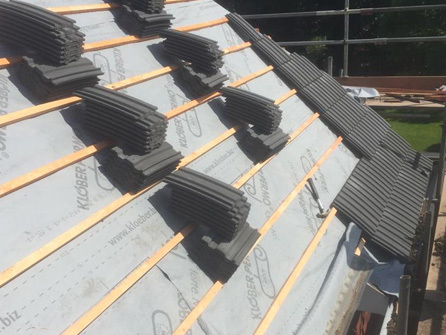 With over 15 years´ experience in the roofing industry, we welcome all types of roofing enquiries no matter how large or small. 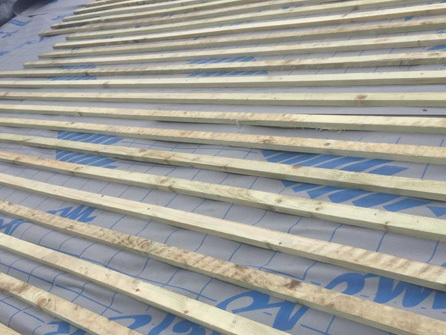 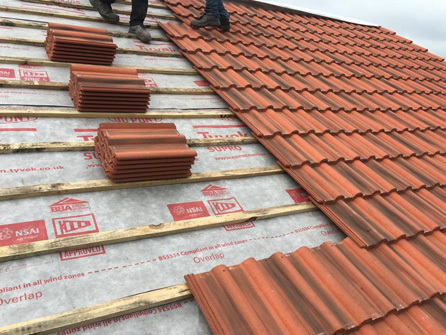 All of our roofing work is fully guaranteed, and we carry public liability insurance of £2m for your peace of mind. 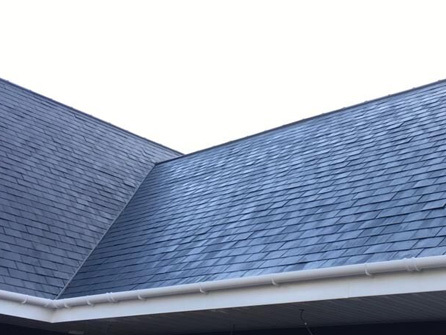 We do not use any subcontractors and only use the best quality roofing materials for each and every job. 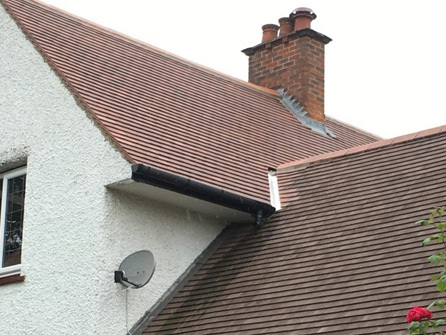 Assured Roofcare are insurance company approved! 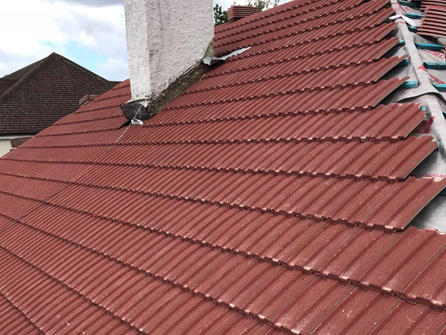 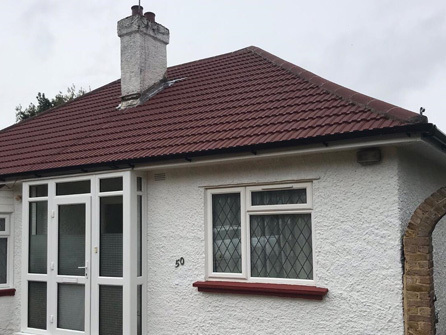 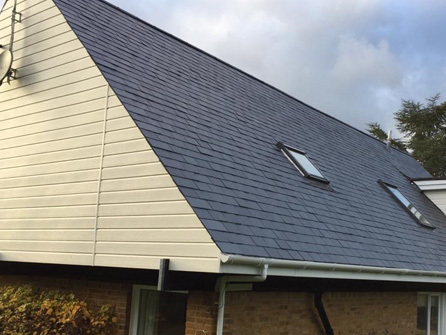 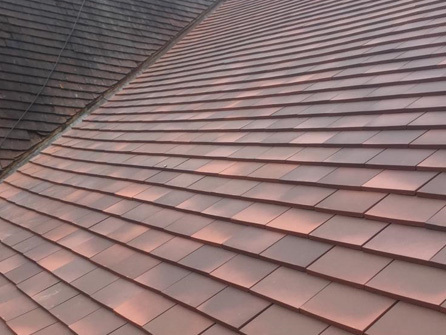 Our experienced team will discuss your roofing requirements with you and advise you as to whether what you are proposing for your roof is the most cost effective roofing solution for you and your property. 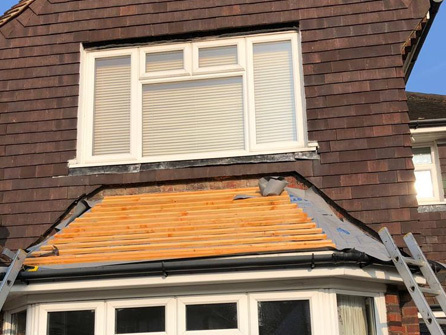 If our team thinks that a repair would not be the best option for example, they will advise you accordingly. 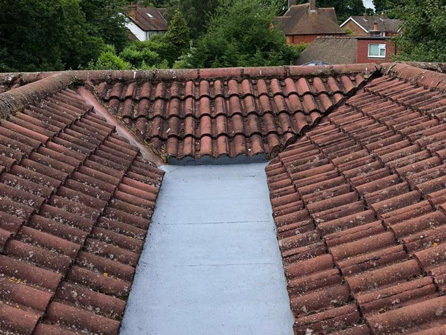 All of our written quotations are completely transparent, giving you a full breakdown of the work to be carried out. 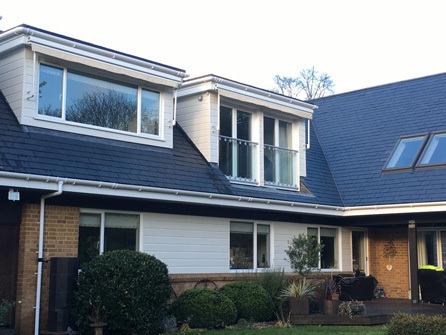 Deposits are not always needed, speak to a member of our friendly team about your individual requirements.